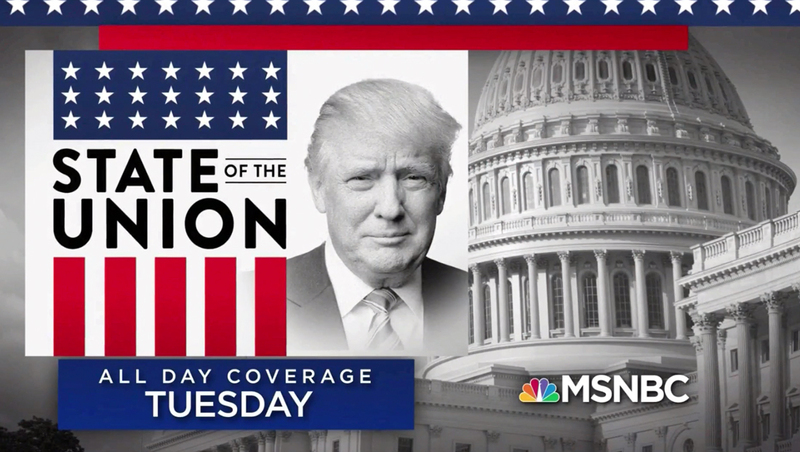 MSNBC’s promo features NBC and MSNBC’s non-election political coverage look with Brandon Grotesque and bold red, white and blue vertical stripes. A slightly new spin on the look features horizontal elements that form a sort of “lower third” banner at the bottom of the screen. MSNBC’s promo specifically points out that it will also feature the Democratic response from Stacey Abrams as well as fact checking. CNN, meanwhile, points out Donald Trump will be “in Nancy Pelosi’s house” and that another government shutdown will be looming even as the address is delivered. The look and sound of the promo uses the networks familiar angled lines, bold typography and fast past narration. 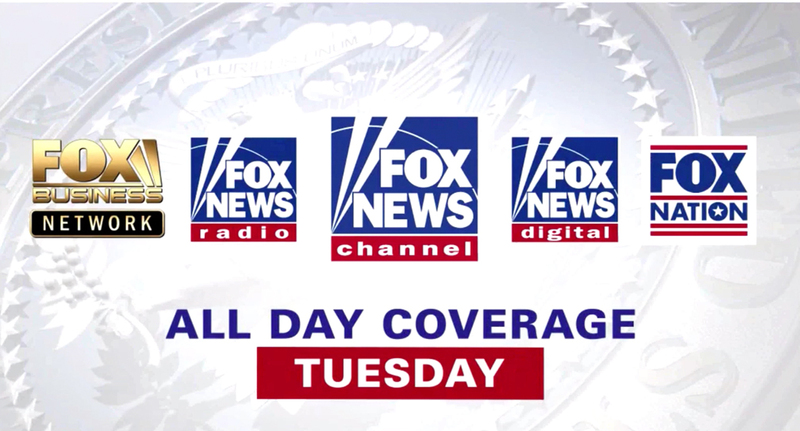 Fox’s promo takes on the most straightforward approach and places an emphasis on the “all day” coverage of the SOTU address. 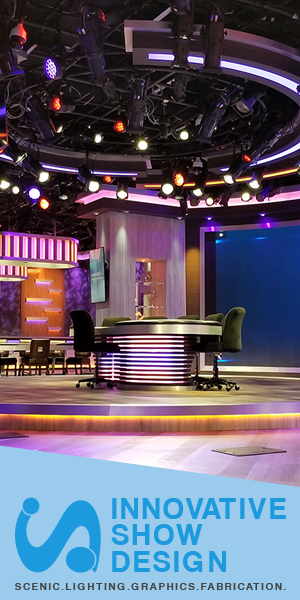 The spot, which features the presidential seal in the background along with bold red, white and blue graphics, also showcases the full slate of Fox properties — its business, radio, cable, digital and streaming services.